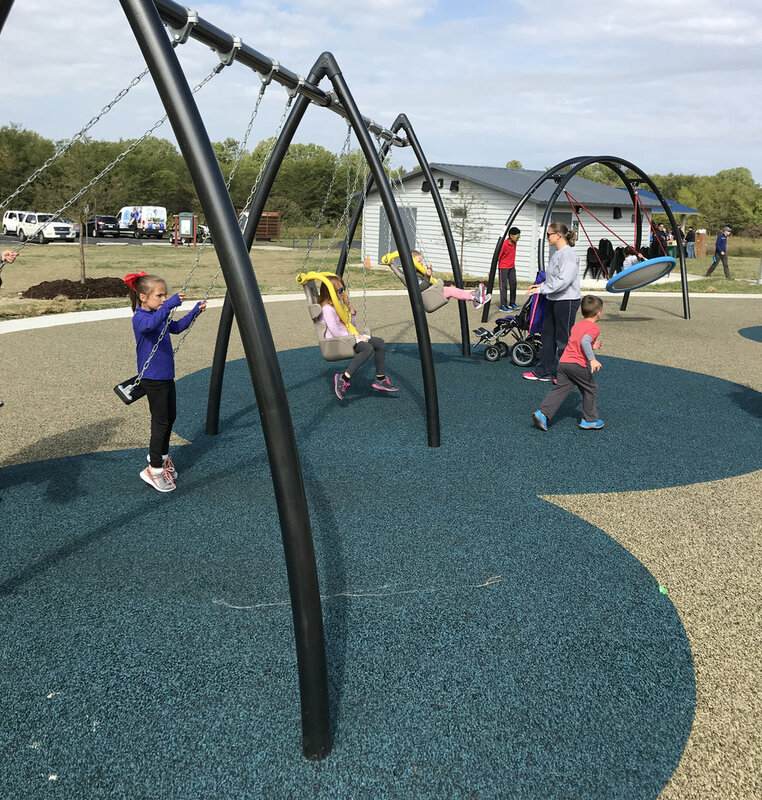 Vireo was asked to design all-inclusive playgrounds at Stilwell Community Park and Shawnee Mission Park. 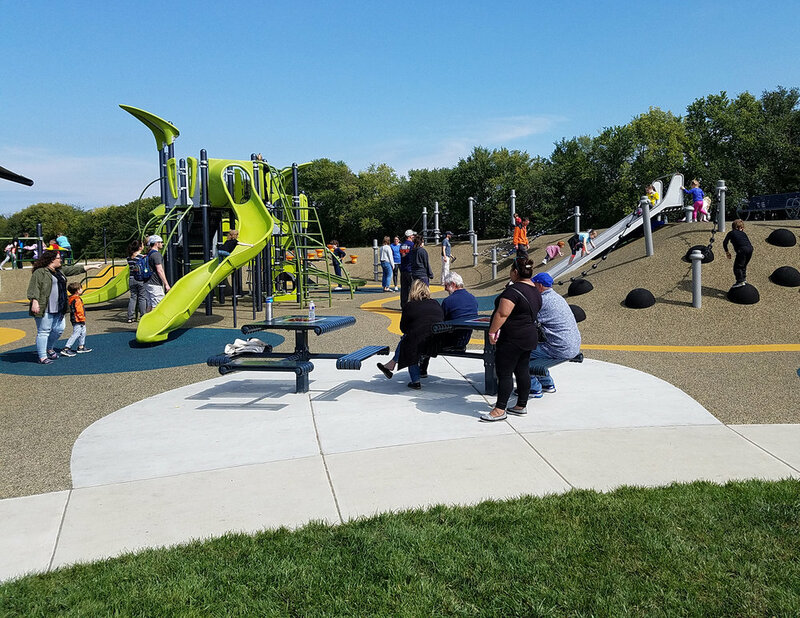 Each park includes state-of-the-art playground pieces to ensure inclusivity, such as a “thrill hill” with a family slide, rope pulls & ladder, net climbers, and stepping pods. 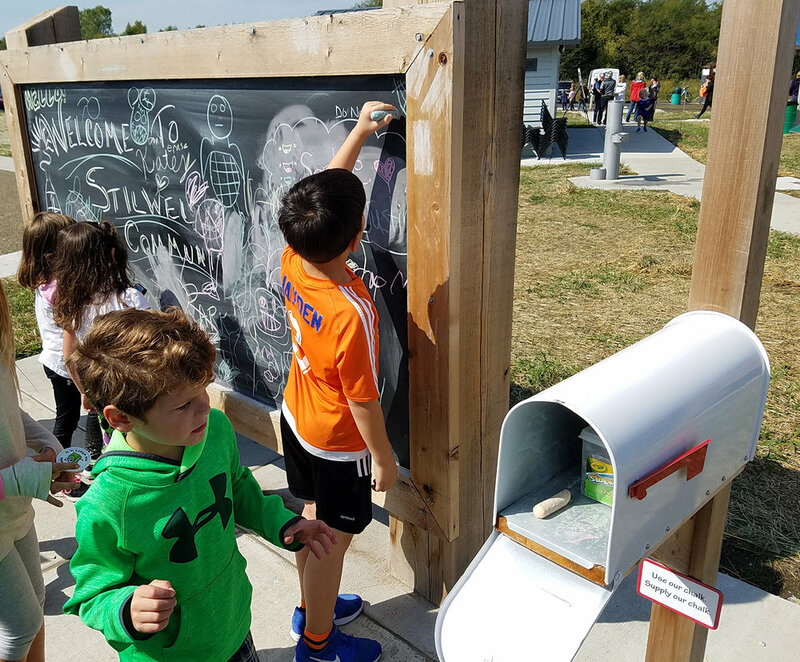 The design responded to input from advocacy groups, such as the Center for Visually Impaired, Early Childhood Learning Center, Pediatric Therapy, Champions Special Ministries, and Center for Downs Syndrome.